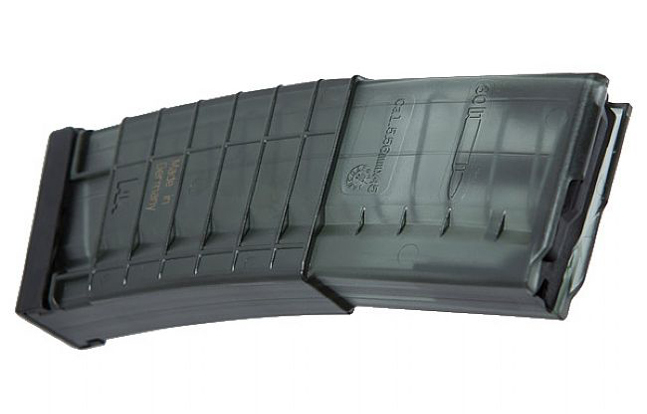 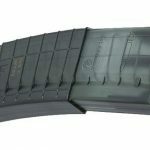 The HK 30-round Polymer magazine is designed to provide optimal 5.56mm ammunition feeding for any M16/M4/AR15-type weapon. 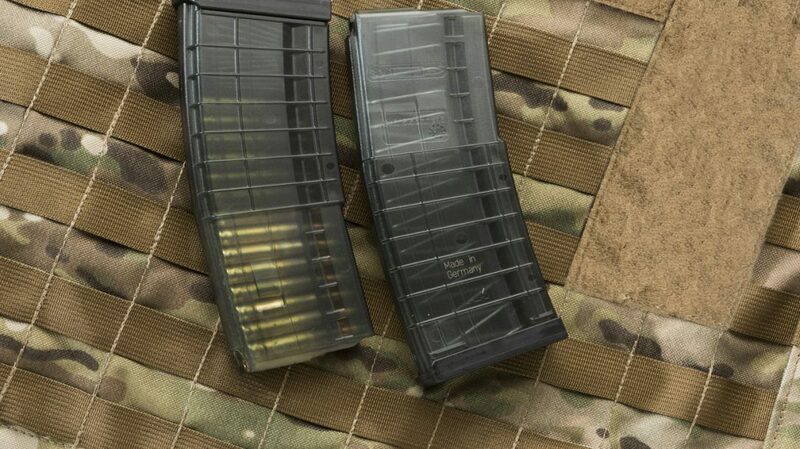 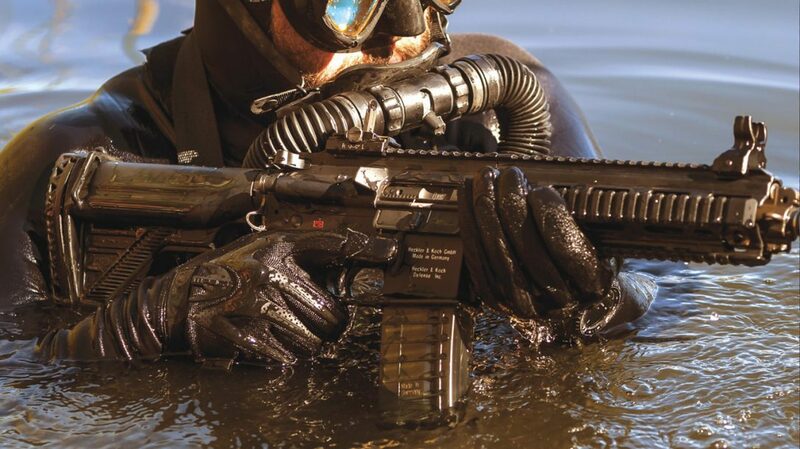 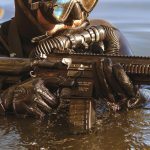 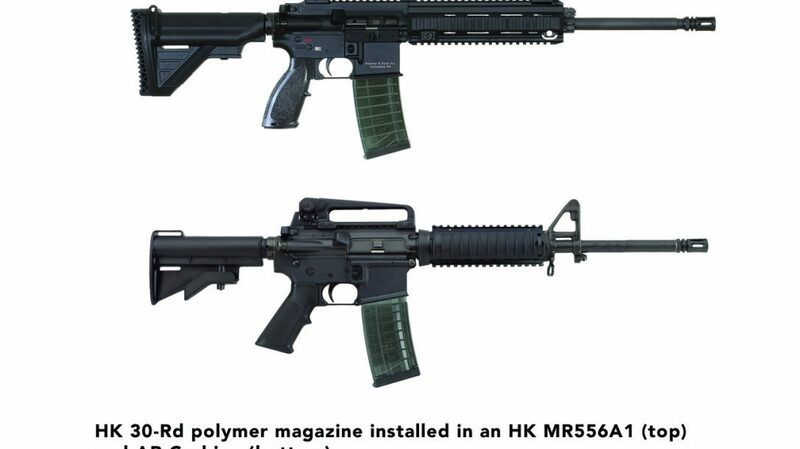 The Heckler & Koch 30-round 5.56mm polymer magazine provides optimal feeding for any M16/M4/AR15-type weapon, including the dynamite MR556a1 (Click here for the full story on the MR556a1!). 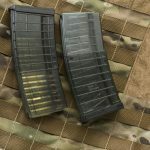 Drop-, crush-, and impact-resistant, the German-made H&K 30-round polymer magazine can be used in any firearm that uses a NATO standard 5.56 mm magazine. 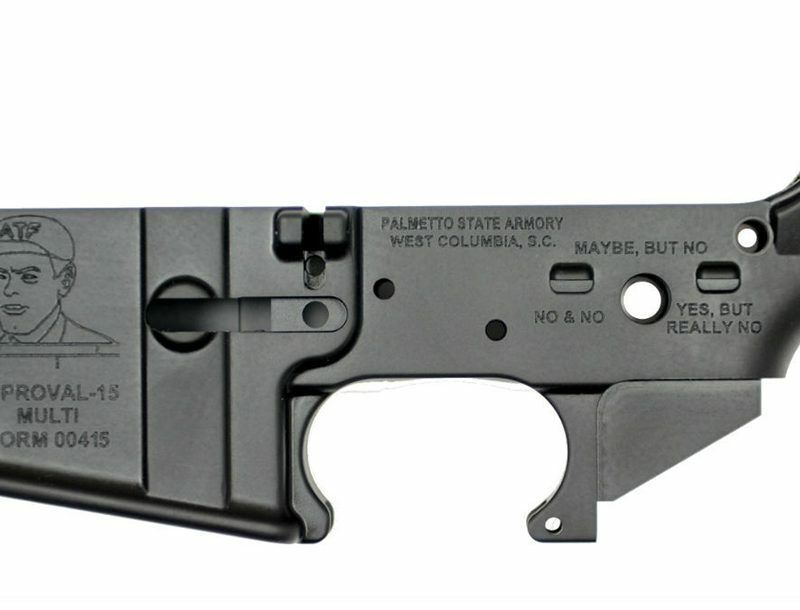 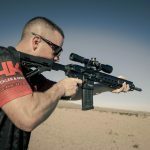 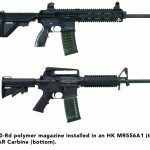 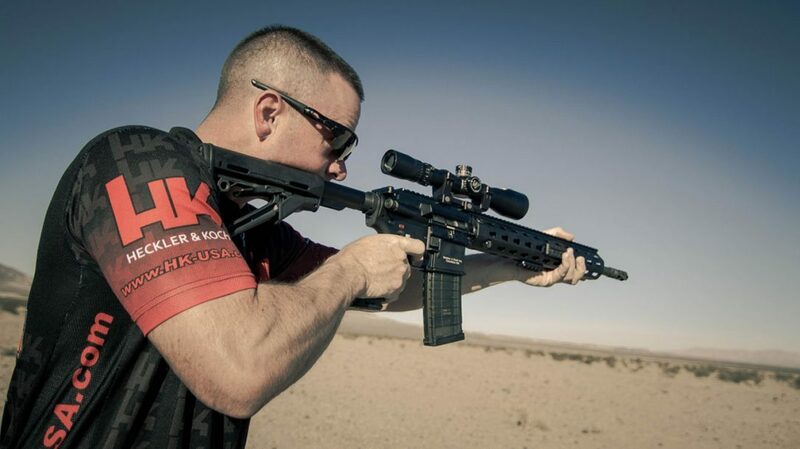 It features an anti-tilt follower, as well as HK proprietary geometry and design features for exceptional performance in AR’s, modern sporting rifles, and military rifles, across the board.